Today I’m giving a shoutout to one of my favorite publishers, Bookouture. They consistently put forth some of my favorite books and have become one of my most trusted and valued publishers out there. They release a wide variety of books from several different genres, so no matter what types of books you read they are bound to have something you will like. Their list of authors is huge and full of some of the most talented writers around, I can’t even begin to name them all but their full list can be found here. 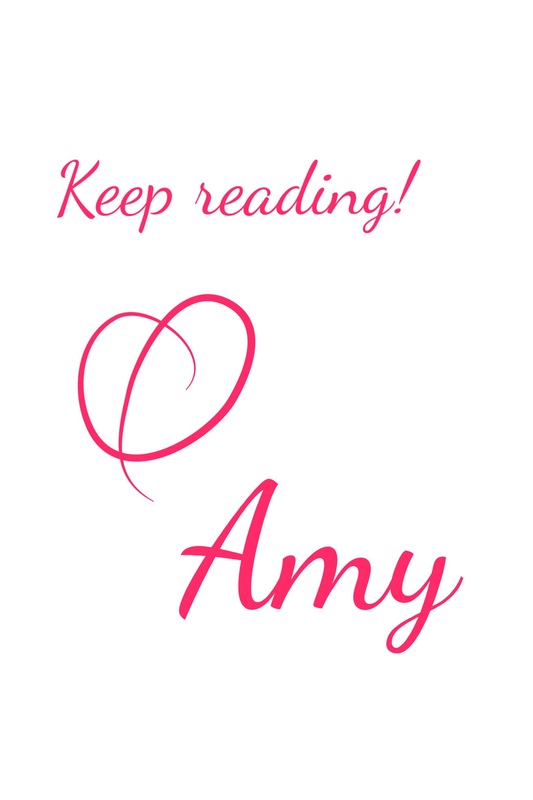 Special shoutout goes to Kim the publicity and social media manager for Bookouture. She is such a doll and a pleasure to interact with! You can find her on Twitter. For more information about Bookouture check them out here. Follow them on social media on Twitter and Facebook. Who are your most trusted publishers? huh? i haven’t read a single one of these , shame on me ! Oohh you should definitely check them out! Their catalog on Netgalley is always great.